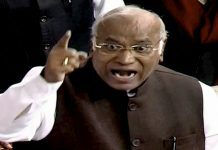 The only thing constant in the high powered committee, which deals with the CBI director’s appointment and transfer, is the Kharge dissent. 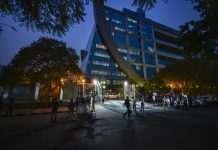 Mallikarjun Kharge, who was on the PM Modi-led panel to select the CBI chief, alleged that Rishi Kumar Shukla does not have the required experience. 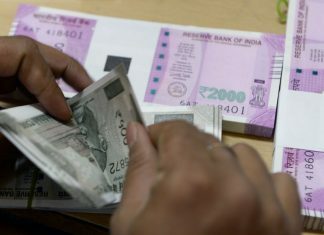 The Congress leader accused the ruling dispensation of bribing voters ahead of the Lok Sabha polls. Selection panel to meet next week and take a final call. 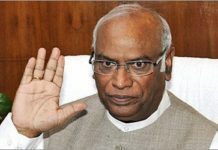 Opposition leader Mallikarjun Kharge asks for more information on candidates. 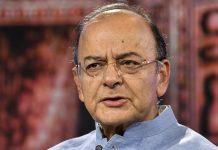 The panel meeting will be attended by Chief Justice of India Ranjan Gogoi or his nominee and Congress leader Mallikarjun Kharge. The selection panel comprises PM Narendra Modi, Chief Justice of India Ranjan Gogoi and leader of opposition in the Lok Sabha Mallikarjun Kharge. 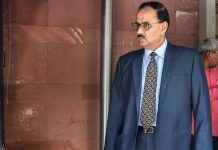 Congress leader calls for Verma’s tenure to be extended and says that even the charges against him that need a probe are not significant. 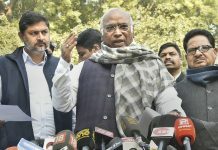 Six of 10 charges against ousted CBI chief Alok Verma were unsubstantiated and 4 needed further investigation, Congress leader Mallikarjun Kharge had argued. Rahul Gandhi said that no Comptroller and Auditor General report was shared with the parliamentary panel headed by Mallikarjun Kharge. 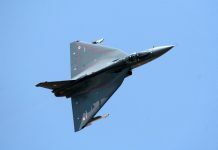 The panel, headed by Congress leader Mallikarjun Kharge, reported that insufficiency was affecting the Airforce's combat potential.